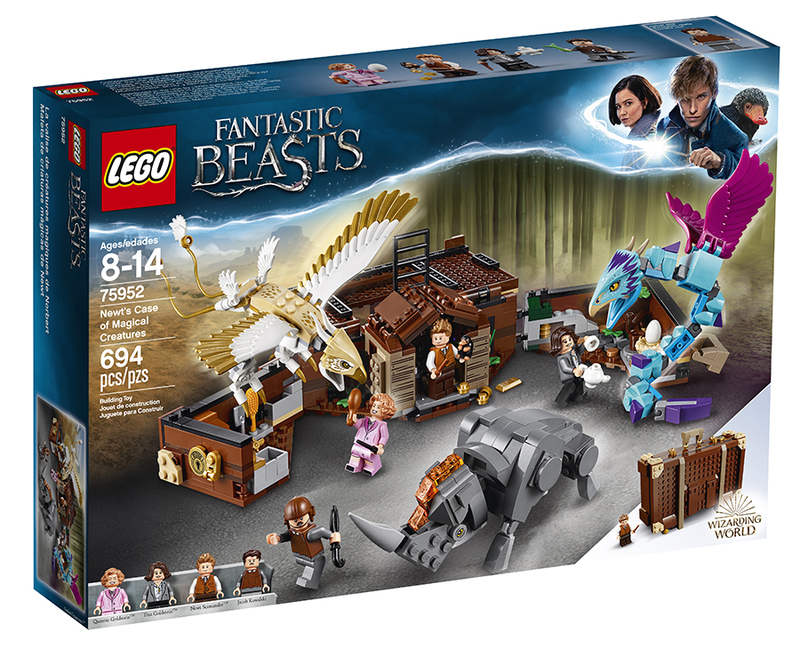 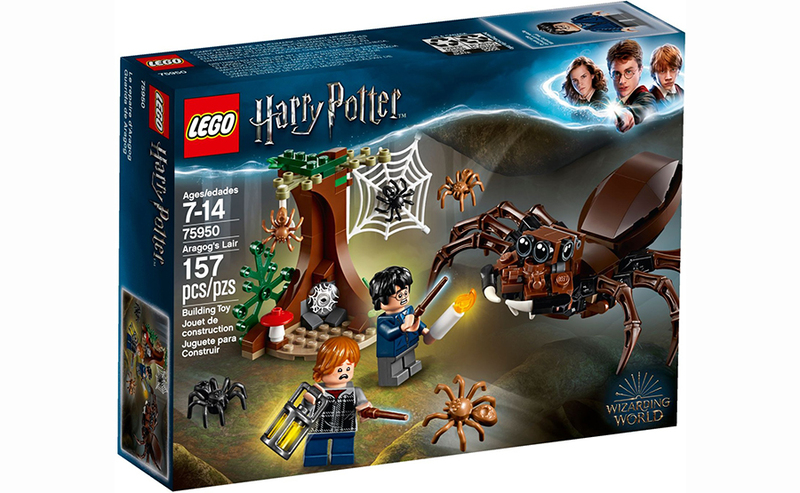 Smyths Toys are currently offer up to 20% off the entire LEGO® Harry Potter and Fantastic Beasts sets. 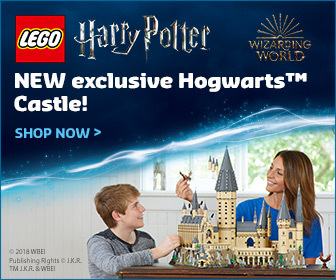 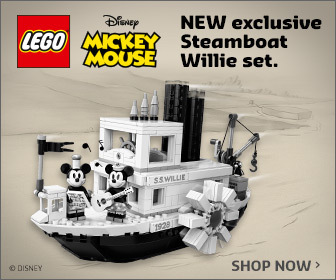 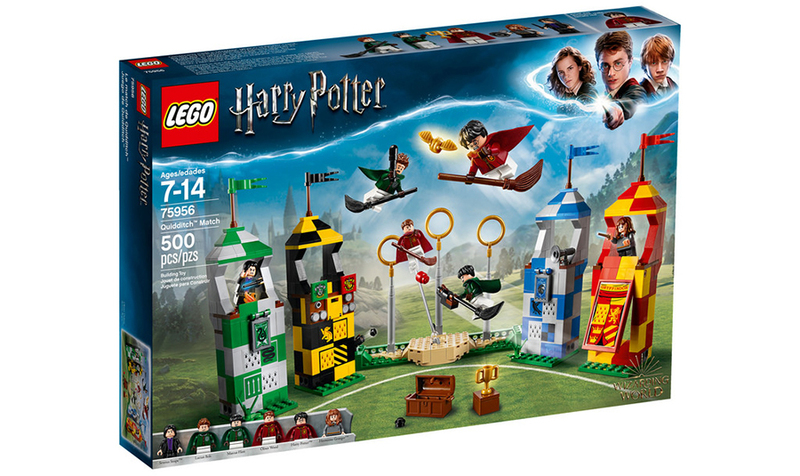 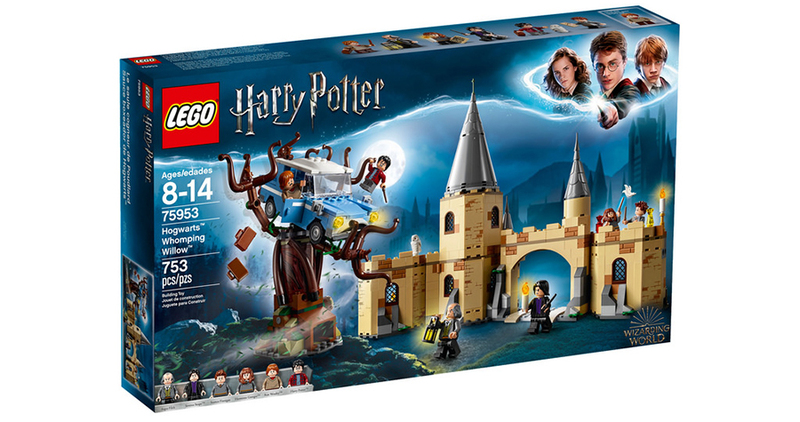 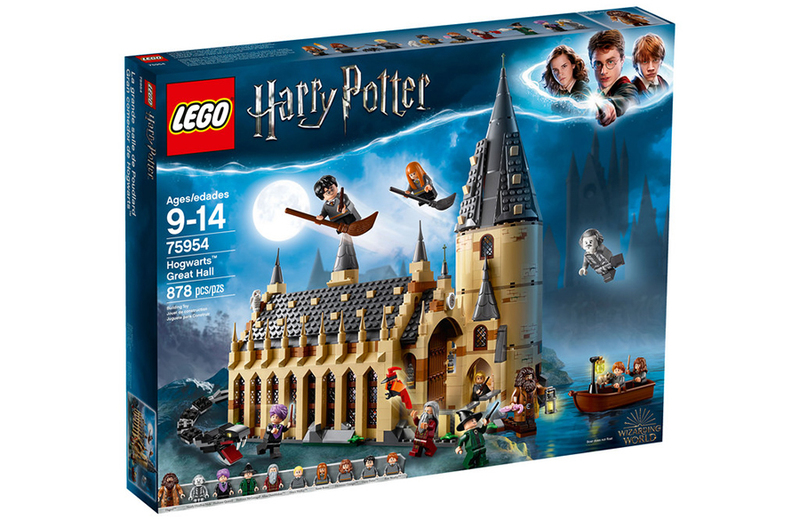 That includes the huge Hogwarts Castle set, which has an impressive £50 off. 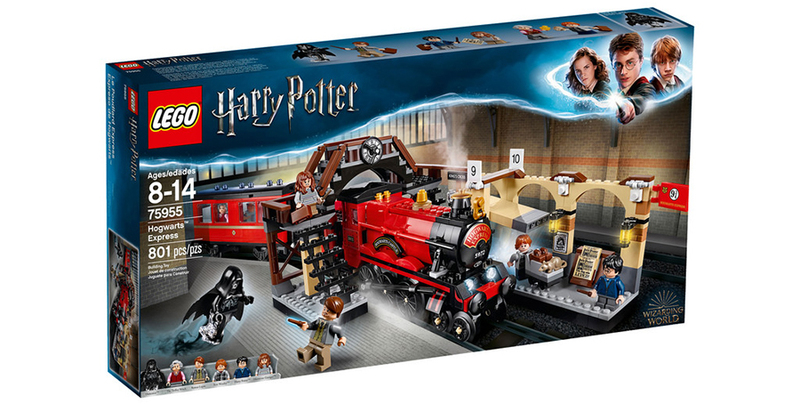 Another decently discounted set is Hogwarts Express down to just £59.99. 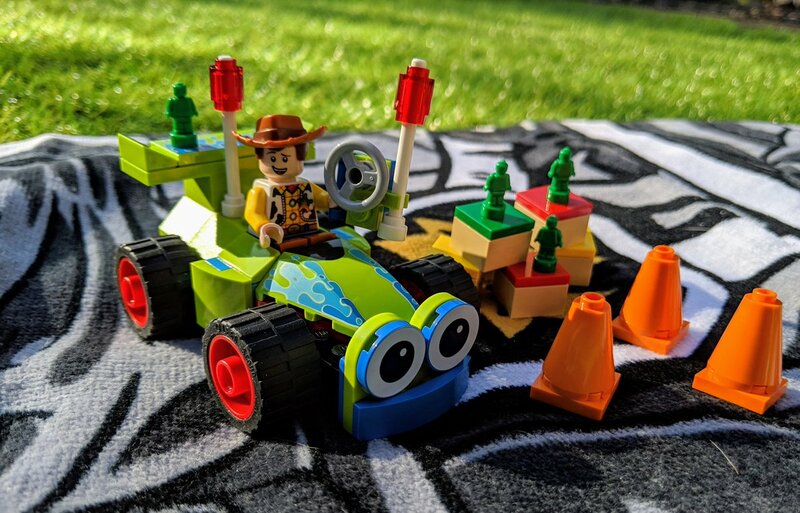 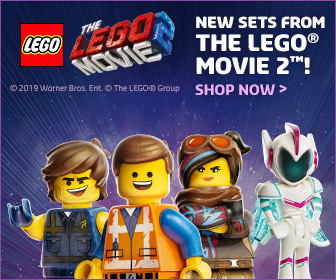 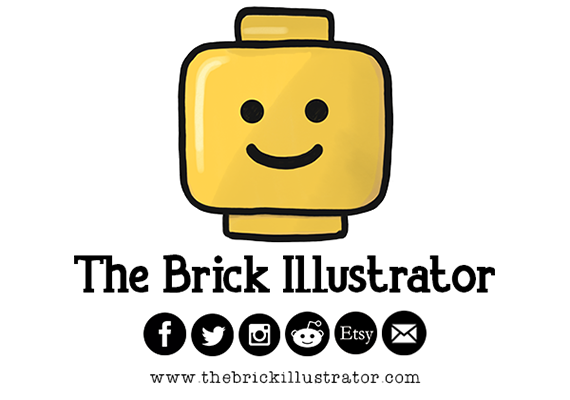 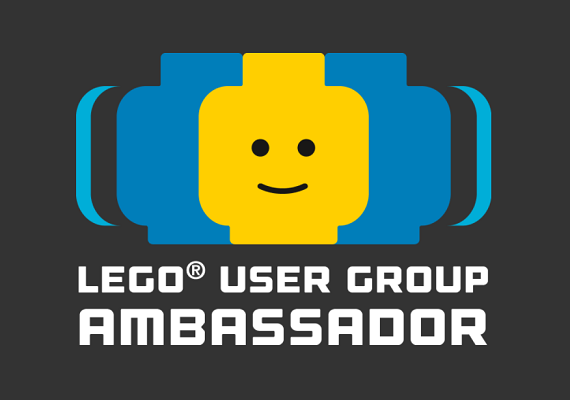 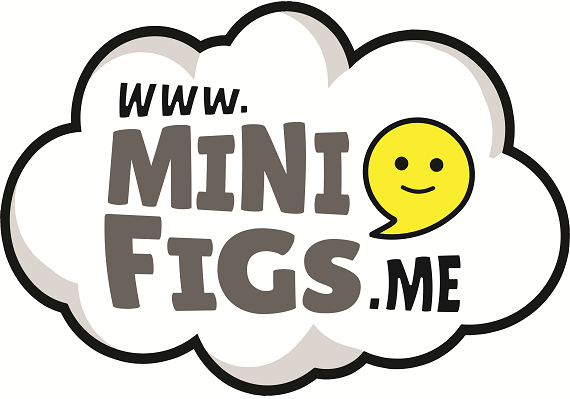 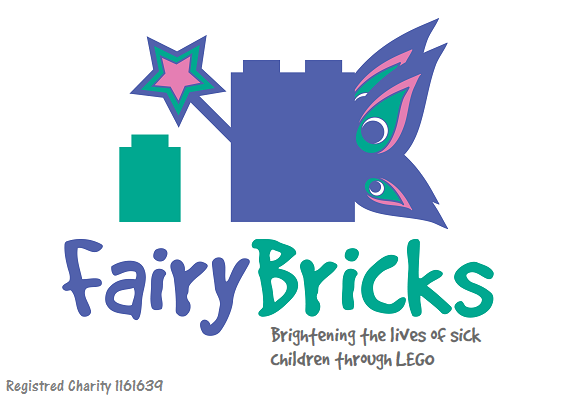 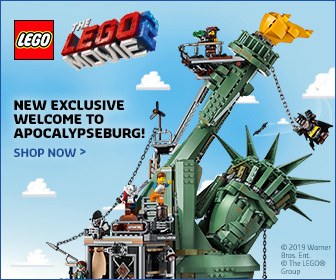 The entire range can be found in Smyths Toys or ordered online for both home delivery or in-store collection. 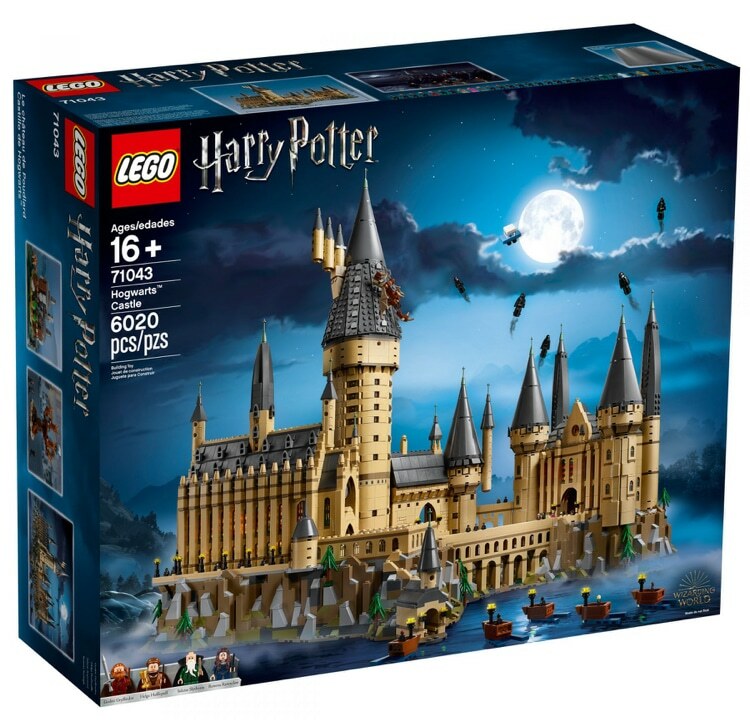 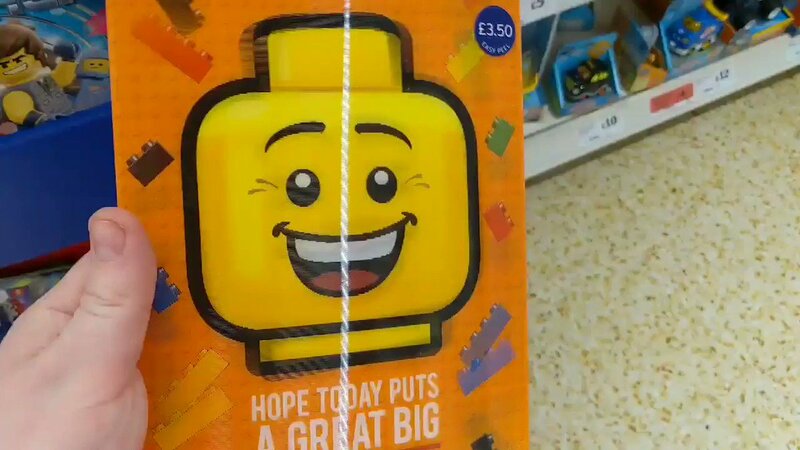 With new sets due in the next few months, stores will be starting to clear stock to make space for them.